If you absolutely love Flickr as well as sharing photos that make a statement, then you should already have or get Flicksplorer. Photos are the best way to express something, to tell a story through a digital camera, a professional DSLR, or any camera-integrated phone in order to have a collection of your trips, experiences, weddings and even your vacation photos. If you already have a collection of photos from yourself, family and friends, all you need to do is upload them to your Flickr account. If you don’t own a Flickr account, you should get one because this application is very well worth it for photos. If you are tired of having to look at every photo before you find the one you really want, you should know that Flicksplorer allows you to see all your pictures in one single swipe of your screen. How does Flicksplorer do it? 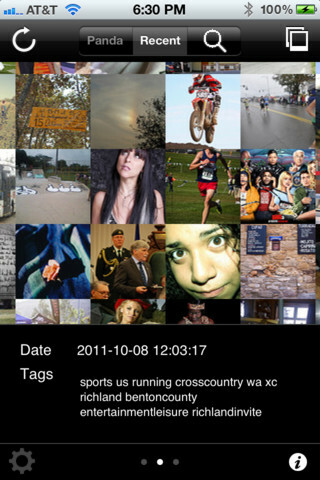 Flicksplorer takes all your pictures and places them as if you had a collage on your iPhone, iPod Touch or your iPad. Flicksplorer gives you the chance to check out pictures and video first-hand, allowing you to share your findings with your followers or your friends. If you want to check out a photo from the collage of photos, just tap on the one you want and you get a full-sized version to show your friends or family members. If you don’t really like the collage mode, you can easily change to list mode, where you will have a list of the photos you’ve taken and you can choose the one you’re looking for if you have renamed it. If you see a picture you absolutely love and you would like to visit the place, you may be asking yourself where it was taken so that you can make the trip as well. With Flicksplorer, you can tap on the location symbol and you will see the exact location where the picture was taken, giving you the chance to visit the location without the hassle of finding the person who took the photo. There is a possibility that the picture was just reblogged from user to user, so there are no guarantees that you will find the person who took the photo easily. You can easily be on Flickr browsing, posting and writing while still having Flicksplorer open. 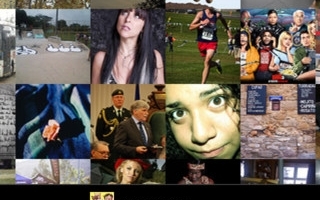 If you forget, you can easily click on a button on Flickr to open the app where you left off. 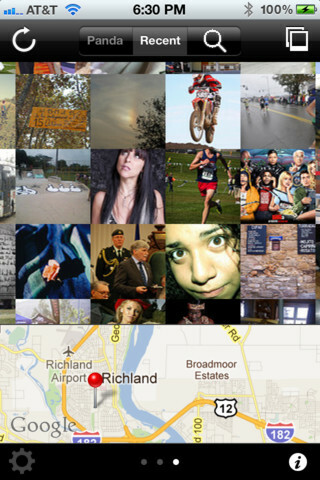 No matter how many pictures you have, you will always find what you’re looking for with Flicksplorer. 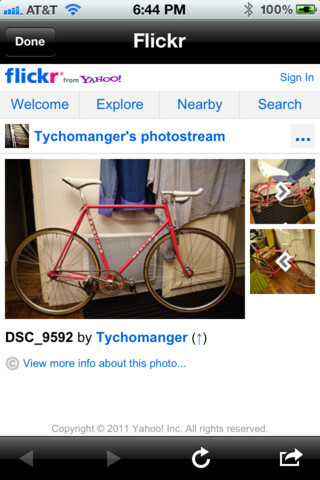 If you can’t find the picture you’re looking for and you remember the picture number or certain keywords, all you have to do is use the Flickr search bar found on the application. 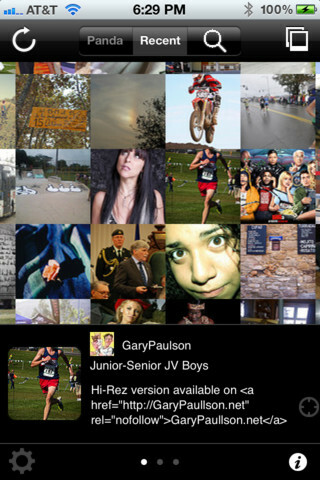 What will your friends or family members say when you have your own photo gallery on your iPod, iPad or iPhone? While we do not know exactly what they will say, we do know that they will be blown away by your gallery of pictures and they have the option to browse through all of them to pick the one they like the most. The possibilities are just endless and you can take advantage of Flicksplorer by purchasing this application. The performance of this application is stunning, making it easy to just turn the app on and find things faster than you would on Safari using your Apple device. Making sure that you have a Flickr account, you can download this app on the iTunes App Store for only ninety nine cents. Considering all the features and the fixes made on the last update, the application seems to be very well worth the money. IMEI CHECKER PRO- SMART APP TO CHECK YOUR MOBILE STATUS!